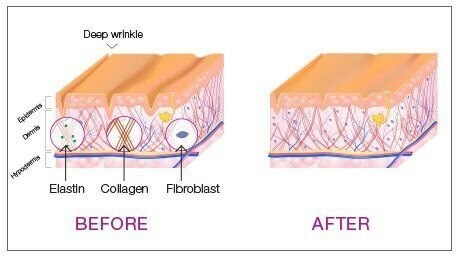 As you get older, skin elasticity and collagen production begin to decrease, resulting in loose skin and wrinkles around the chin, neck, mouth, and eyes. 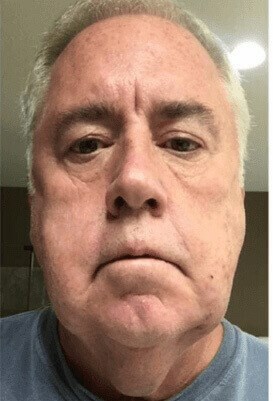 At TruDerm in Allen and Plano, TX we provide Profound RF, a revolutionary, energy-based facial treatment designed to treat sagging jowls, tighten loose skin, smooth acne scars, and keep your skin youthful and elastic without surgery, fillers, or toxins. 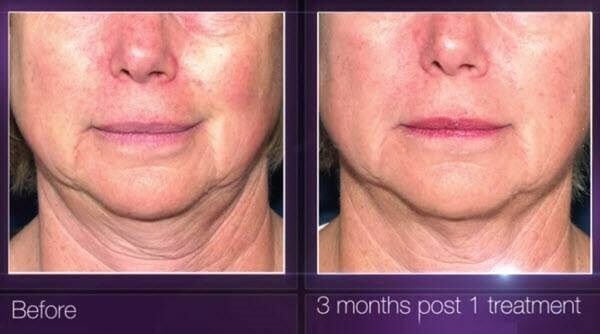 Profound dramatically improves aging skin, so you can look years younger with no downtime or painful procedures thanks to the radiofrequency and microneedling technology that is used to heat up the deep tissues of the skin. Call our dermatology office today to learn more about the benefits of Profound. 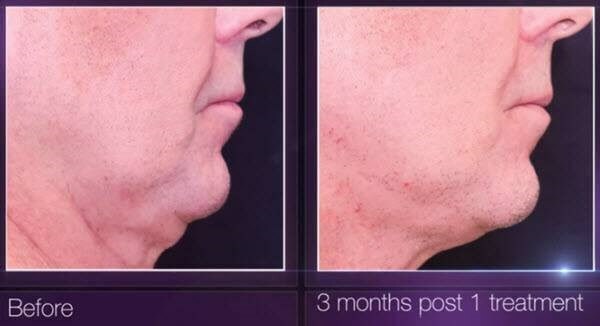 This procedure is a great option if you are seeking a nonsurgical alternative to address the above issues. 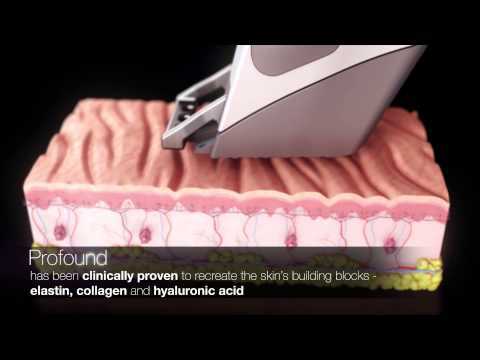 Profound is the first clinically proven treatment that builds elastin, collagen, and hyaluronic acid. By carefully heating the skin’s deep tissues to an exact temperature for an appropriate amount of time, Profound leads to the creation of new elastin and collagen to repair aging skin. Profound is a quick, single treatment performed in our dermatology office, usually in 45 minutes or less. Your doctor will provide a local anesthetic to manage comfort, though this procedure is considered nonsurgical. The system delivers precise temperatures to the deeper skin layers exactly where the energy being delivered is most beneficial. After your Profound RF treatment, you may experience some redness, swelling, bruising from the microneedling in the treated areas. 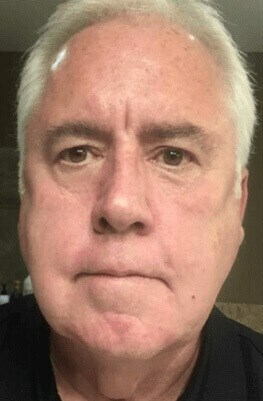 However, these symptoms should subside shortly, and you should be able to return to your normal routine within 7 days. Generally, a single sessions can produce effective, noticeable improvement, though more sessions can be performed if deemed necessary. The best results will be observed between 3 – 6 months following your treatment as the collagen process reaches completion. If you're looking for a way to obtain more youthful skin and correct sagging jowls without the invasiveness of surgery, then our nonsurgical skin tightening procedure may be the answer for you. Using radiofrequency energy emitted from the Profound device, and microneedling this treatment can ignite collagen and improve skin elasticity in just one session. If you're interested in learning more, then please contact our dermatology offices in Allen and Plano, TX today.